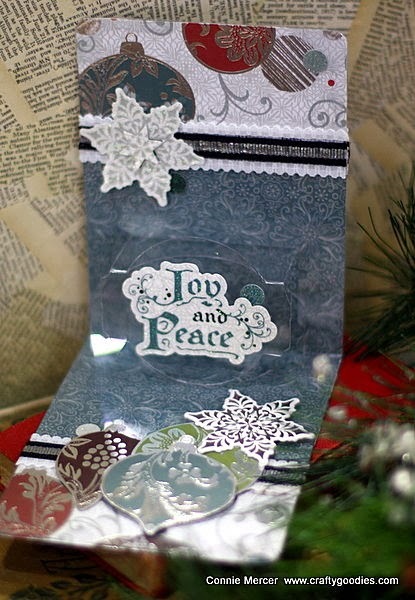 I have a Clear Scraps pop n' cut Christmas card to show you today. It showcased a few days ago on the Clear Scraps blog, so here it is just in case you missed it. The paper is S.E.I. and the adhesive is Beacon. I used one sheet of acrylic by Clear Scraps to make the cut. 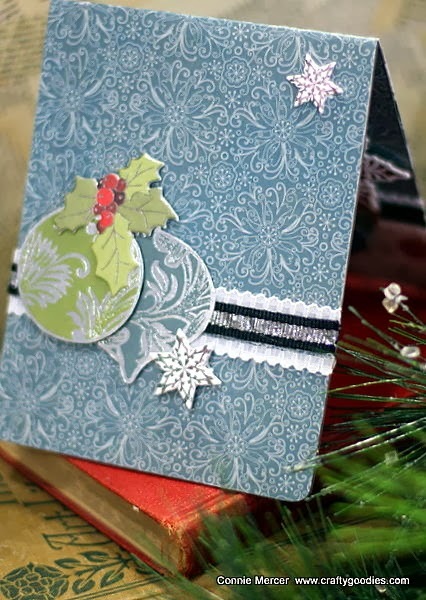 You can see the tutorial I did on the Clear Scraps Blog. can see my post here. Avocado Arts is having their first ever Pit Crew call. This is gorgeous! LOVING the colors and the snowflakes!!!! The cards are soooo pretty. Wonderful caps. And good luck.